Verb Ballets is proud to announce it is moving to a new home at 3558 Lee Road in Shaker Heights. Located near the corner of Lee and Chagrin Boulevard, the more than 6,000-square-foot studio space will serve as the base for the Verb Ballets professional dance company, in addition to providing ample room for classes and workshops for the community. After a yearlong search for the right location, Verb Ballets selected the garages at The Dealership, a co-working community and initiative of the Shaker Heights Development Corporation. The new home will include two studios, dressing rooms, costume wardrobe, set storage, a reception area and offices inside the showroom. The studio space features high ceilings and unique configurations that will enable Verb to present performances to the community in-house. 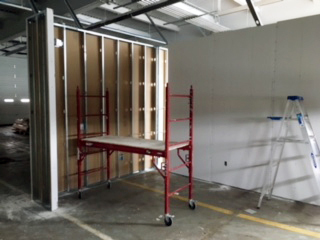 Construction has begun on the build out of the studios in the new space and are planned to open this fall. 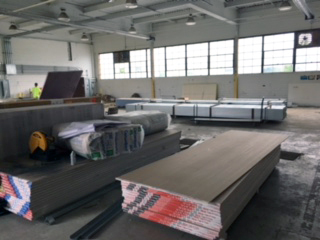 The administrative offices are moving into The Dealership mid August. 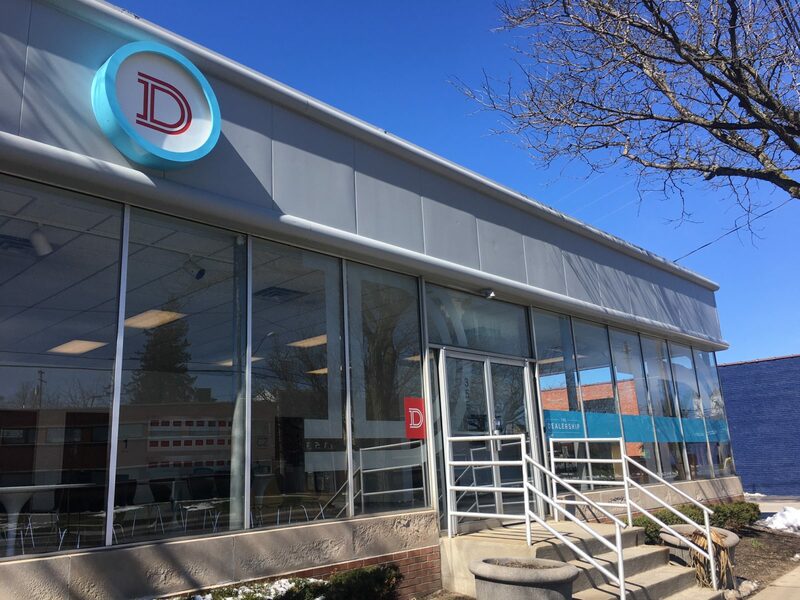 The new studio space was designed by Cleveland-based Vocon and the initial capital to convert the facility is made possible by the Cleveland Foundation, the City of Shaker Heights and the Shaker Heights Development Corporation. Verb Ballets has been ingrained in the Shaker Heights community for nearly a decade. In the search for a new home, one of the major points of emphasis was a focus on staying in the community. 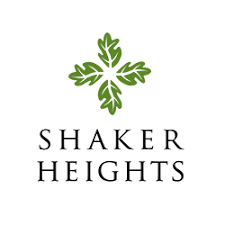 “Shaker Heights is a cross section of all walks of life similar to the styles of dance that Verb Ballets presents. Our vision is to ignite passion and participation in contemporary ballet, and by establishing ourselves at the intersection of Lee and Chagrin we position ourselves in a place for inclusion and connection,” said Dr. Margaret Carlson, Producing Artistic Director for Verb Ballets. Community engagement through movement is an important part of Verb’s philosophy. The new home will offer classes to the community to nurture wellness, create a sense of identity and expression through dance. The availability of multiple studios will enable the company to significantly expand its educational offerings. “We have been exploring how we can elevate the company and expand our programs to the community. Designing our own space allowed us to envision a home base that can support future growth. 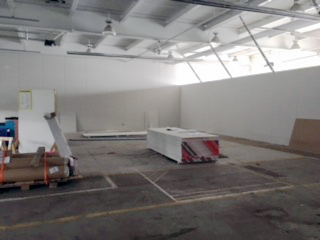 The vast space in the garage will allow us to create a multi-use space including presentation of performances. We are thrilled to move forward in the new home and are honored by the support of the community in creating this vision,” said Dr. Carlson. 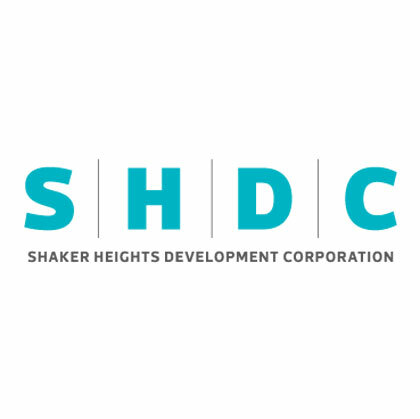 The Dealership is an initiative of the Shaker Heights Development Corporation has leasable office spaces as well as flexible, co-working space for entrepreneurs, freelancers, and small businesses. Conference room and special event space use is also available. Verb Ballets administrative office will be in the in the old showroom with other small businesses. The studios are being built in the garage of the old dealership. The vast space in the garage will allow us to create a multi-use space including presentation of performances and the ability to expand in the future.